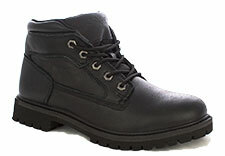 Although Mike’s Better Shoes no longer services those of our customers incarcerated in the New York State DOC, our private label boots are available to purchase on Amazon.com. The price and quality remain the same and shipping is faster. Even better, if you are an Amazon Prime customer, shipping is free, that is a $9.99 savings in addition to no sales tax. 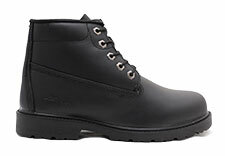 Below is the selection of MBS boots, which the DOC had allowed you to purchase in the past. IMPORTANT NOTE: You will see these permitted styles on the Internet along with other footwear. Remember to order only the boots shown below. The other footwear styles do NOT meet DOC directive 4911. Use care to choose only permitted boot styles when ordering. 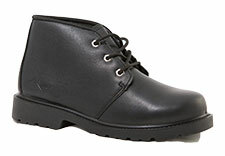 Mike’s Better Shoes is proud to present our own label boots. Click on the Amazon link below to purchase and you will be directed to that boot on the Amazon.com website. Full grain leather upper. Solid, light weight and flexible. Oil and abrasion resistant. Padded collar. Fully lined. Cushion insole. Waterproof. 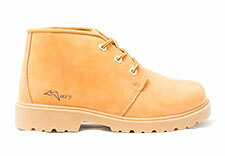 Full grain leather upper. Solid, light weight and flexible. Oil and abrasion resistant. Padded collar. Fully lined. Cushion insole and odor control. Waterproof. 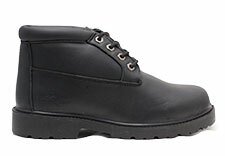 Full grain smooth leather upper. Light weight and flexible construction. 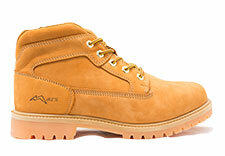 Oil and abrasion resistant outsole. Fully lined. Waterproof.